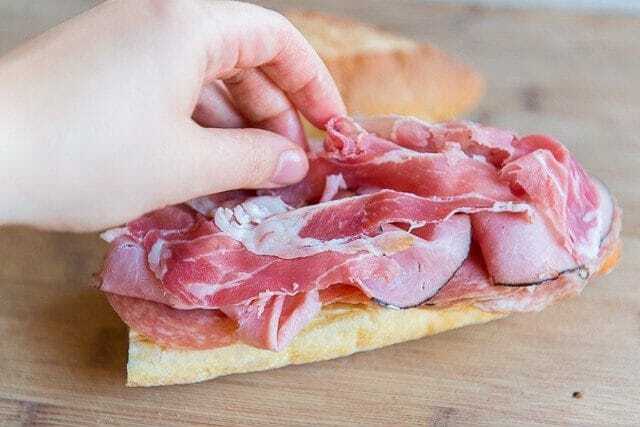 Italian Club Sandwich - Italian Sandwich Recipe takes 5 minutes to make! 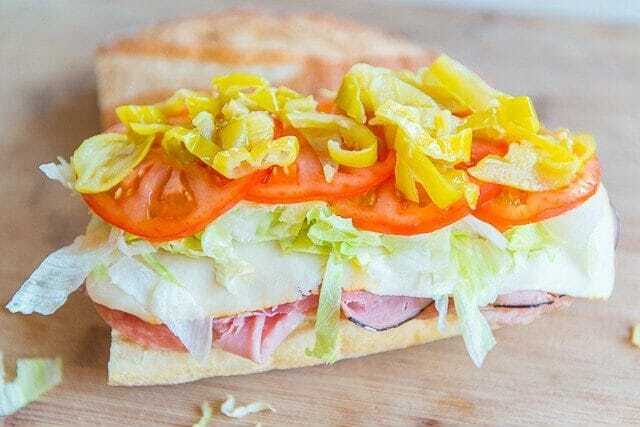 This Italian Club Sandwich is so much better than your average sandwich, with a delicious combination of Italian meats, pepperoncinis, and more. 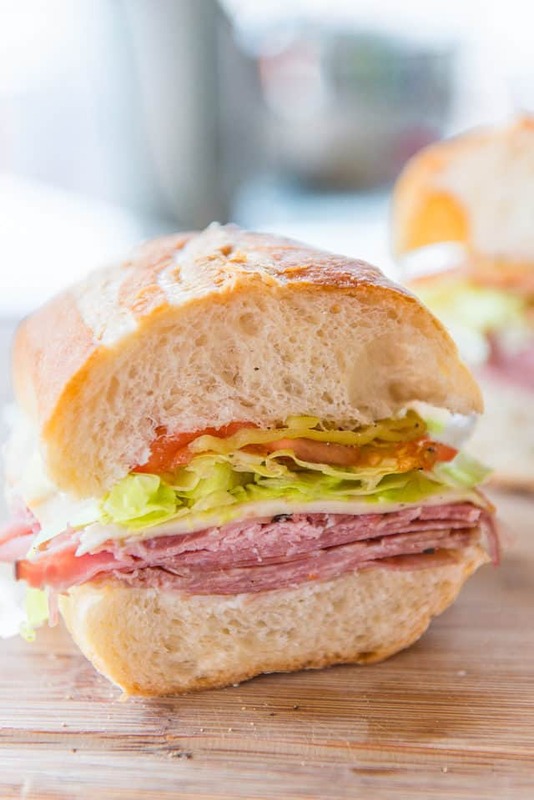 It’s great for lunch or a picnic! 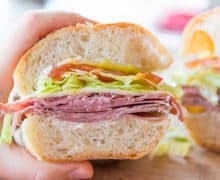 I was never one to get excited about sandwiches until I ate at Parm in NYC and tasted their Italian Club. I was used to the average PB&J or turkey mayo sandwiches of my childhood, but this was a sandwich on a totally different level. I went on to taste all of the sandwiches on their menu, including meatball parms and this Eggplant Parmesan Sandwich that I also recreated for the blog, but admittedly those take a bit more work than the club sandwich I’m sharing here. 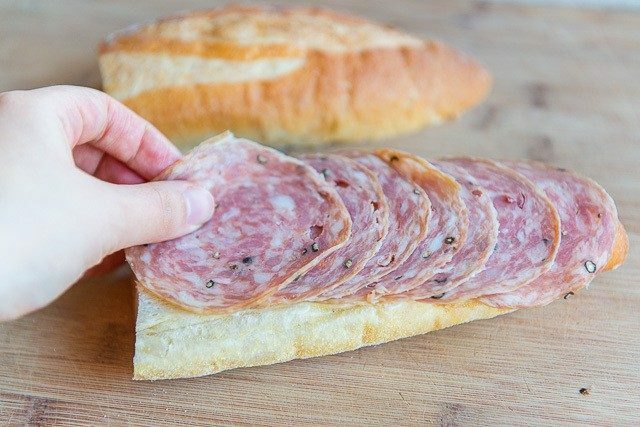 If you’ve got 5 minutes, you have time to make this sandwich. It’s so easy, yet so good. 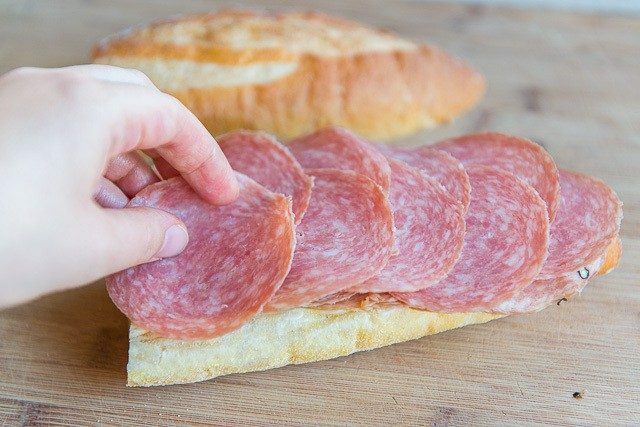 Even though Parm’s version is excellent, I can’t be buying $16 sandwiches all the time, so I eventually started recreating them myself. You can see from my Instagram photo that these are pretty similar to the original. Regardless, they’re very delicious, and much more affordable. Iceberg’s crisp, watery crunch makes it the best lettuce choice here. Slice it in half, then devour! This Eggplant Parmesan Sandwich is also one of my favorites that I recreated from Parm in NYC. I also love these Italian Sausage Stuffed Zucchini Boats and Parmesan Crusted Pork Chops. Enjoy! 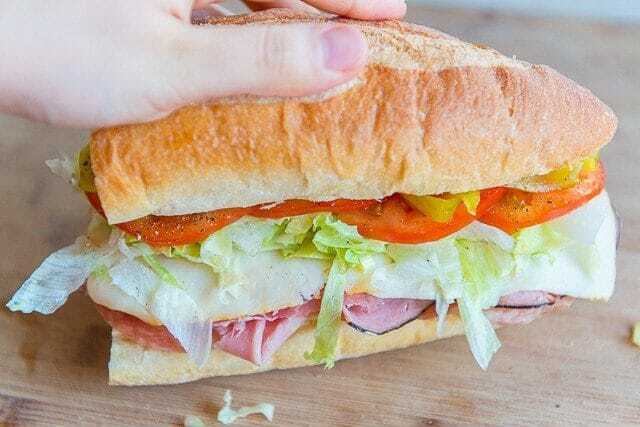 This Italian Club Sandwich Recipe is so much better than your average sandwich, but it’s still super quick and easy to make for a great lunch. 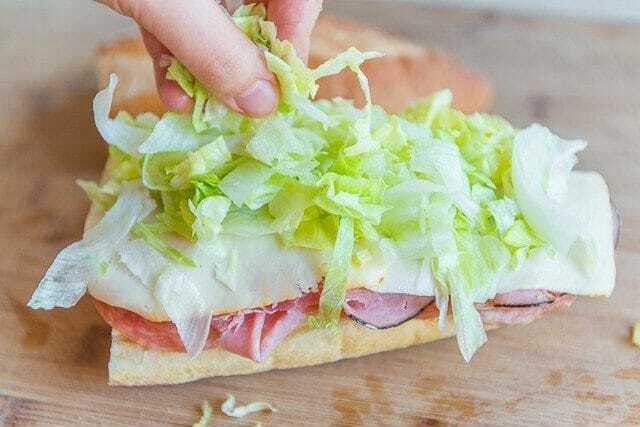 Cut the hoagie roll in half through the middle, then spread the bottom or top with the mayonnaise. 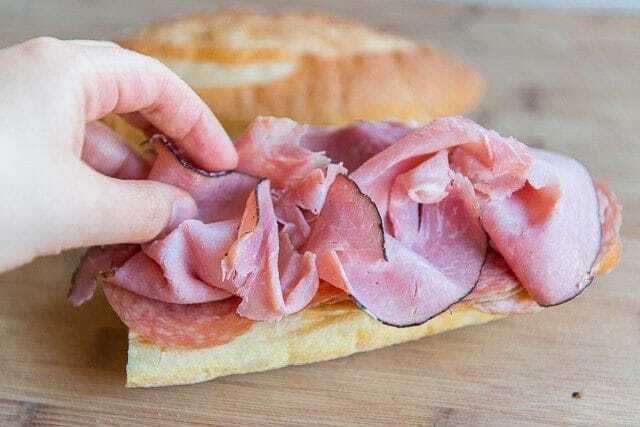 Layer on the ham, creating folds in the meat instead of laying it flat. 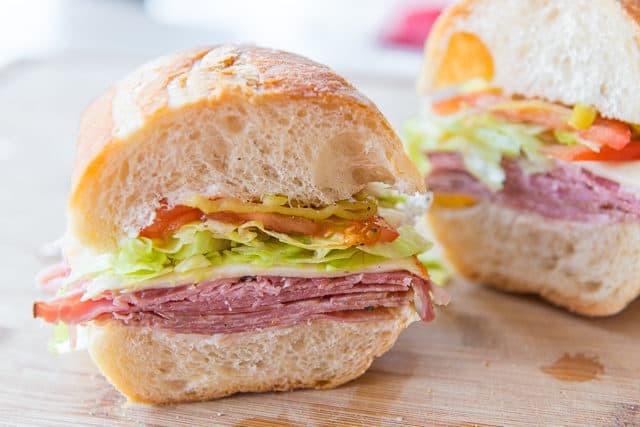 Layer on the soppressata, salami, and prosciutto di parma, cheese, tomatoes, iceberg lettuce, and pepperoncinis. 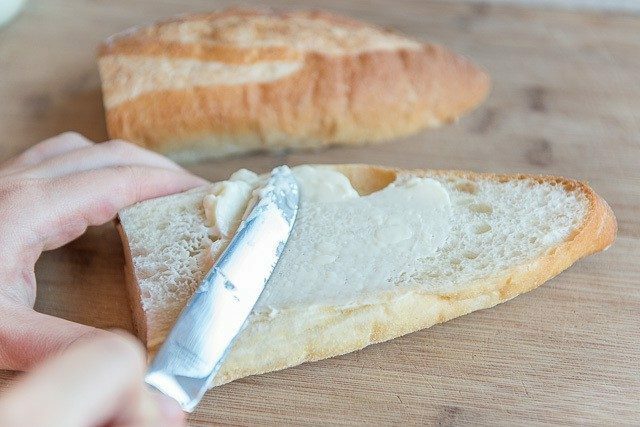 Season with a sprinkle of salt and pepper, then put the top of the sandwich on. Post updated with photos, writing, and more tips. Originally published December 2015. My husband loved it. Didn’t change the receipe. Loved the combo of flavors. This one’s a keeper. Gosh, do I love avocado. 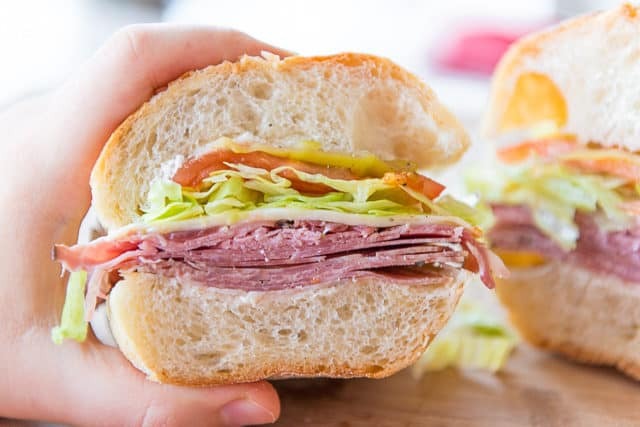 And gosh, do I wish I had a plate full of these sammies sitting in front of me right now. These are so gorgeous and they look delicious!